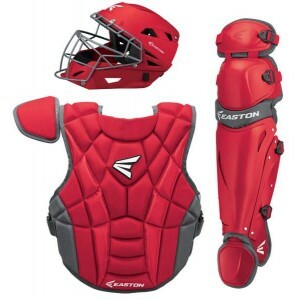 Emmsee Sportswear sells Catchers Gear for Baseball and Softball online and in-store. 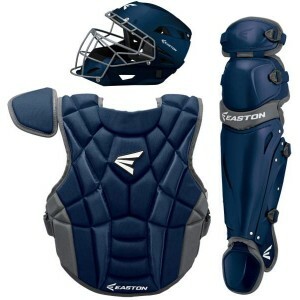 Brands stocked are Wilson, Mizuno, Easton and Rawlings. 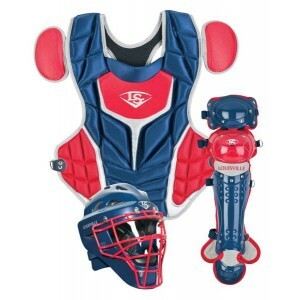 Both full sets and individual pieces are available. 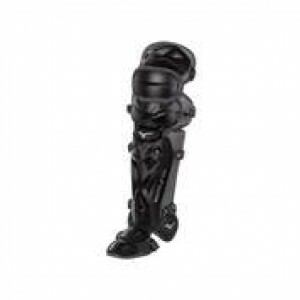 Our range includes Helmets, Masks including Hockey style Masks, Chest Protectors and Leg Guards. 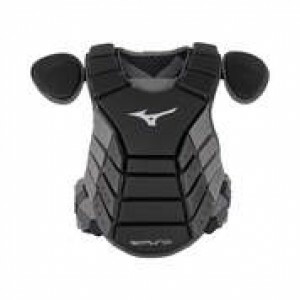 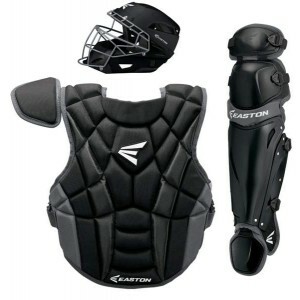 Catchers Gear is specialised equipment that needs to fit correctly for both comfort and safety. 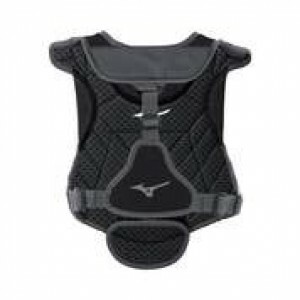 Buy online now, we deliver Australia wide. 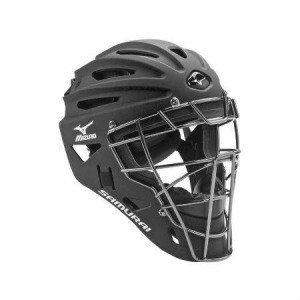 Mizuno Samurai Catcher's Helmet G4380191Delivery Australia WideColour: BlackSize: 7 1/4"- 7 5/8"Feat..